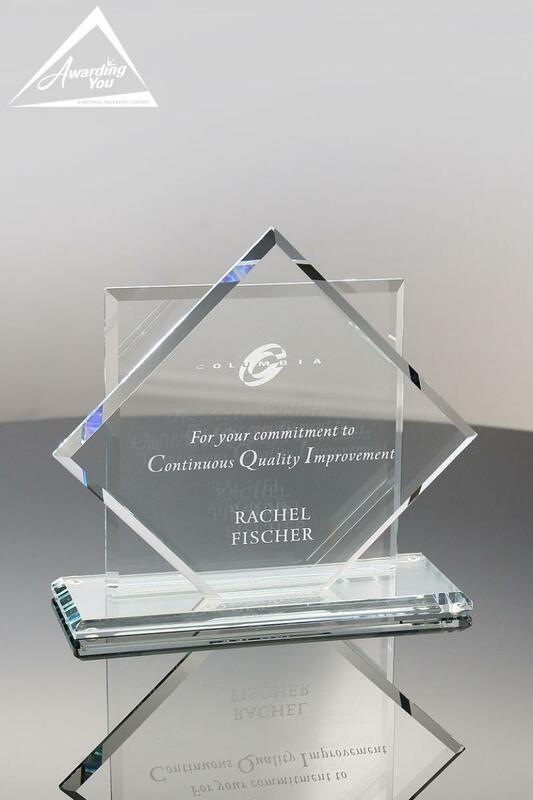 As more and more organizations are adopting Wellness Programs for their employees and staff, awards that recognize participation, achievement and completion have been added to company recognition programs. 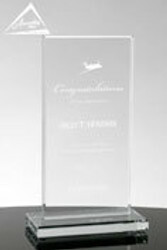 The advantages of wellness programs include: reduced health care costs, increased productivity, decreased absenteeism, reduced stress, and improved health and morale. 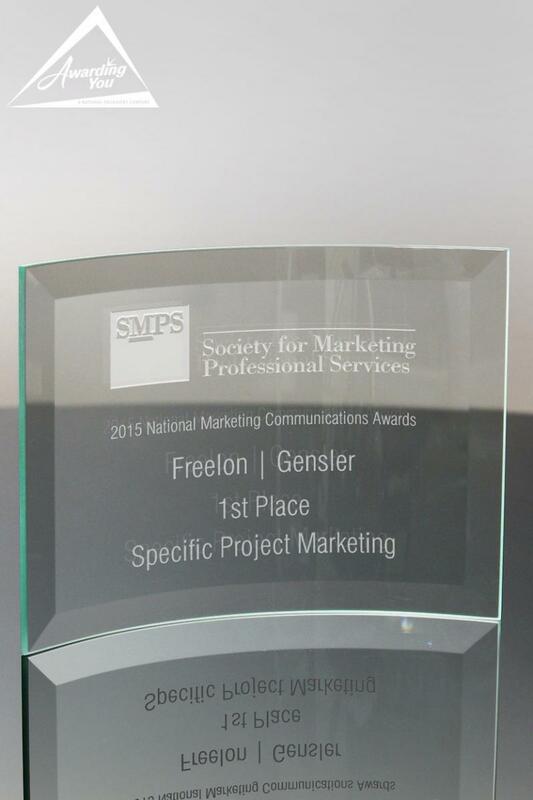 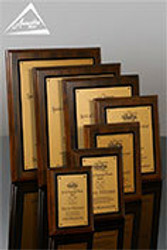 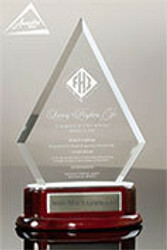 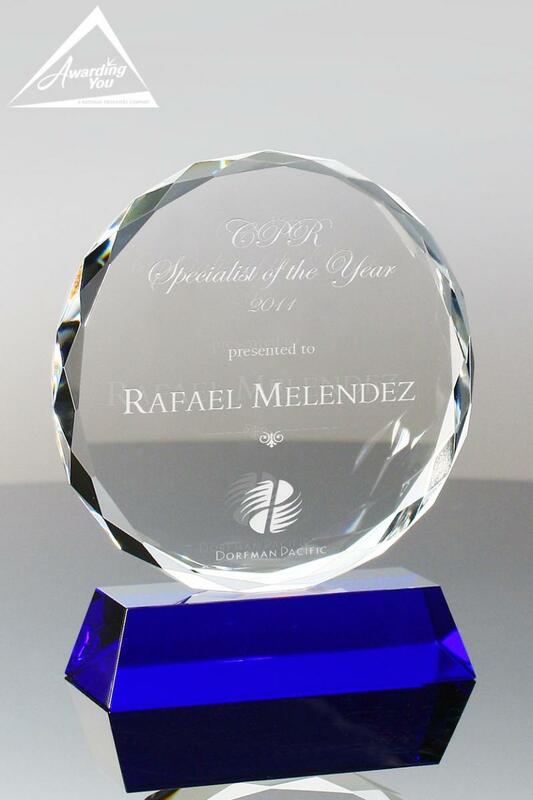 Here are some ideas and options for wording of your Wellness Program awards, plaques, or trophies. 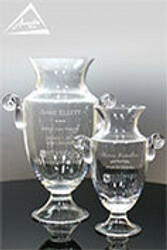 Awards are often given for reaching goals such as weight loss, walking 10,000 steps daily, quiting smoking, participating in a daily exercise program, and other such goals. 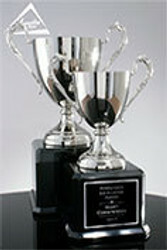 There may also be some classes and seminars that they are asked to participate in that can be recognized. 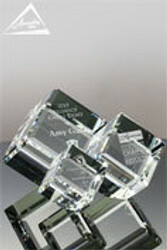 Wellness Awards are often given quarterly, close to the time when the goal was reached. 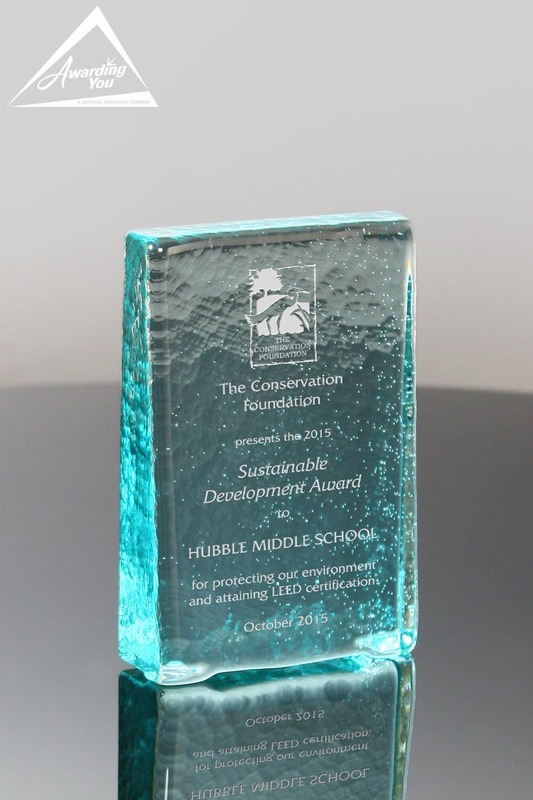 Ongoing awards can be given for continuing to maintain the healthy habits that the program focuses on. 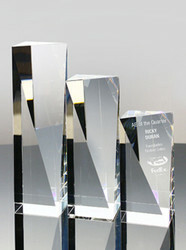 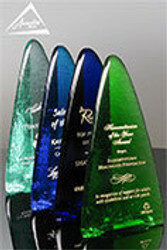 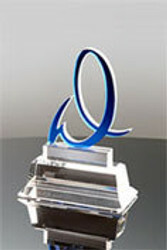 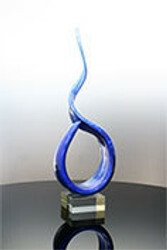 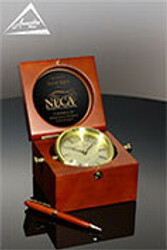 Search our Products Section for many award and gift options for your next Wellness Program Awards.